Here is one more study that shows the flavonoid content in dark chocolate can reduce the risk of stroke, heart attack and diabetes. This is exciting however Dr. Keri Peterson explains it does not apply to commercially available chocolate. Make sure that you enjoy the high flavonoid, high antioxidant cold pressed chocolate that has not been cooked or dutched at high temperatures. 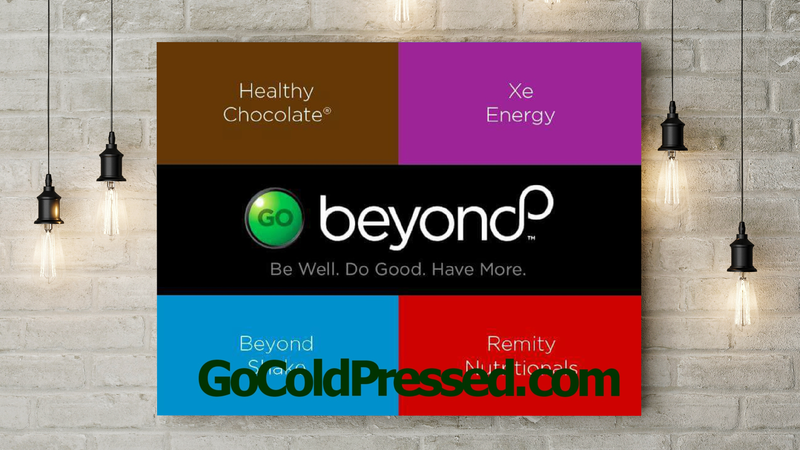 Beyond chocolate uses a patented cold press method that does not heat the chocolate like traditional candy chocolate. 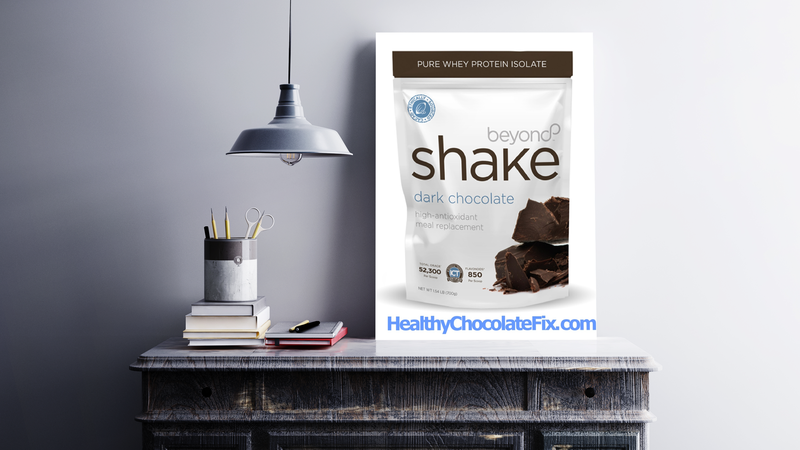 Just one more reason to eat the good stuff, Beyond healthy chocolate. Visit us today at MyChocolateVitamins.com or call Lynette Henk at 941-216-5727. 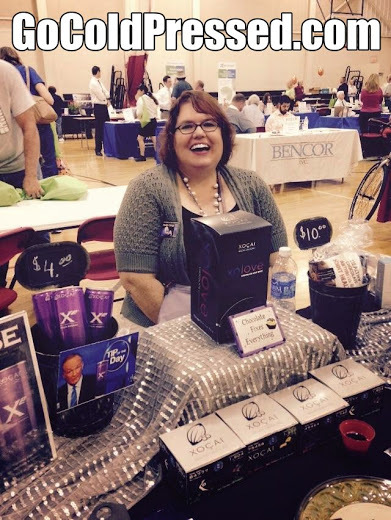 Is Melatonin The New Super Drug For Fibromyalgia And Chronic Fatigue Patients?